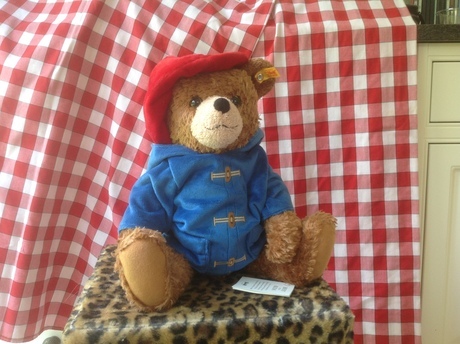 Made of cuddly, soft brown plush, this new Paddington Bear by Steiff is based on the bear from the film. He is fully jointed with black safety eyes and suitable for all ages! Machine washable at 30 degrees. 11"